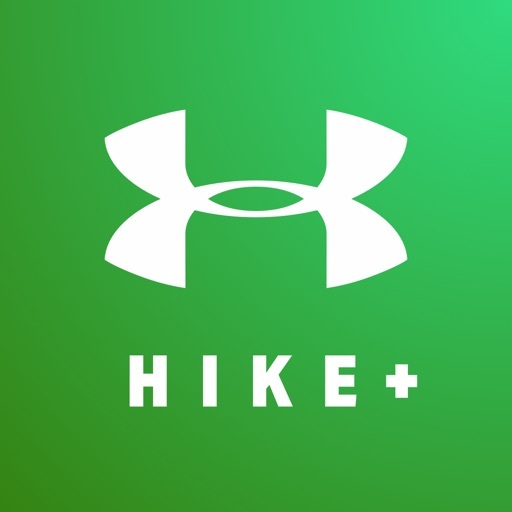 Track and map every hike with MapMyHike+. 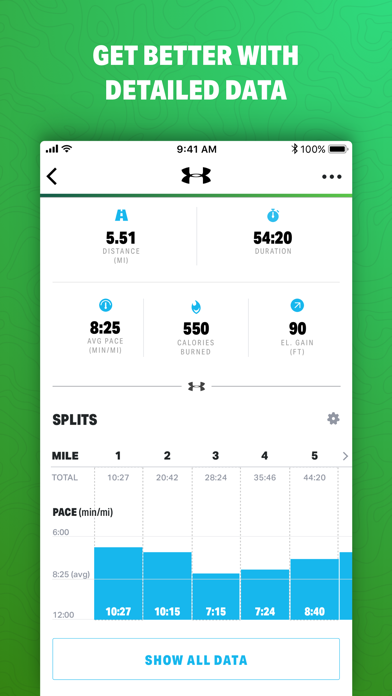 For every mile you go, you’ll get feedback and stats to help you improve your performance. 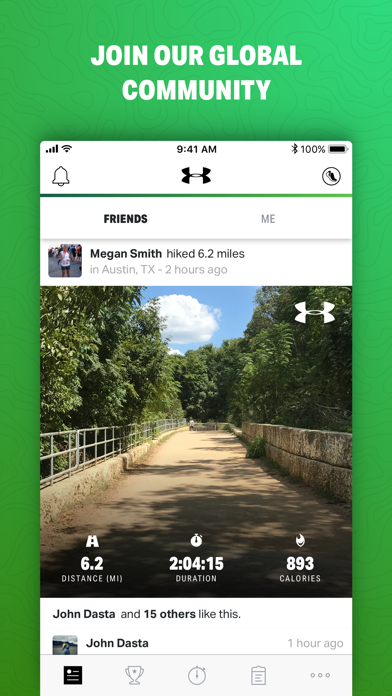 Discover new workout routes and save or share your favorites, and get inspired to reach new hiking goals with a 40 million member strong community of athletes. 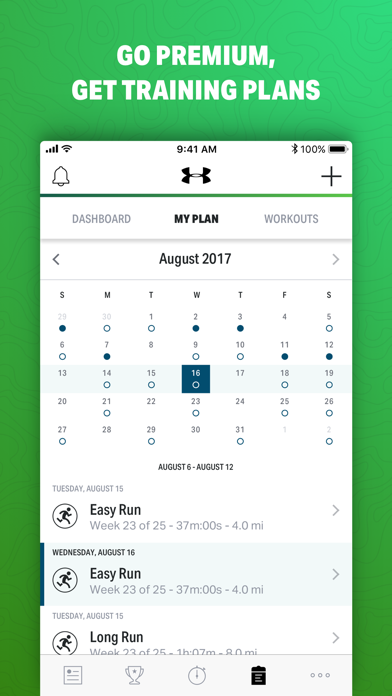 Whether you’re a beginner on your first long hike or a pro, you’ll find the features and tools you need to stay on track and motivated along the way. 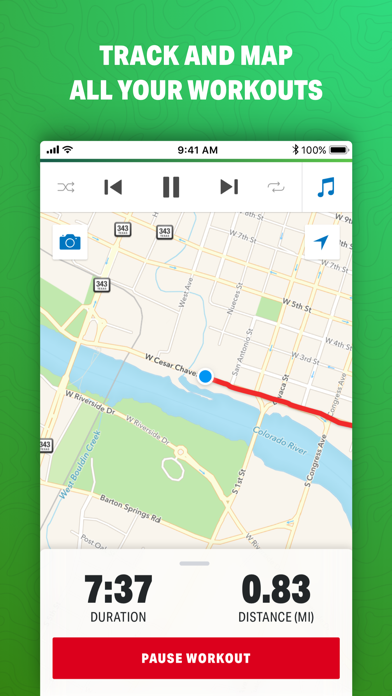 - Enjoy an ad-free experience with MapMyHike+ and have no distractions to your training. 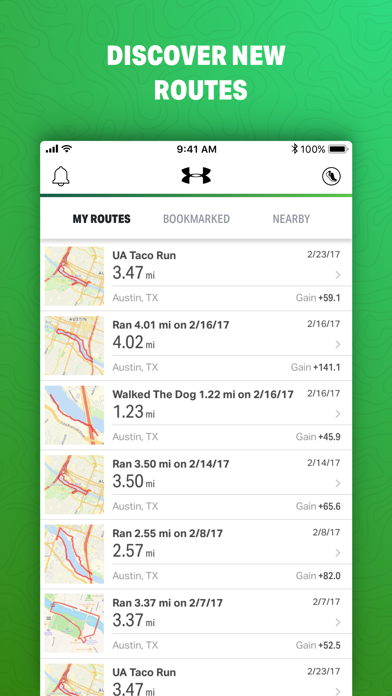 - Let your shoes do the tracking - SpeedForm® Gemini 2 Record-Equipped Shoes automatically track your activity and sync your data with your MapMyHike+ app. 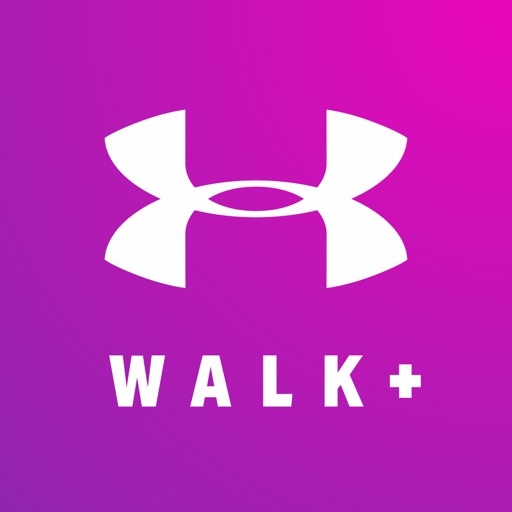 MapMyHike+ is powered by Under Armour Connected Fitness – the world’s largest health and fitness community. 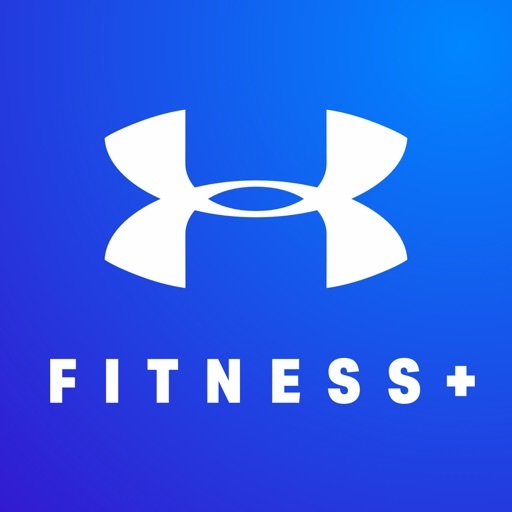 The complete suite of Under Armour apps, built to empower healthy and active lifestyles, includes UA Record, MapMyFitness, Endomondo, and MyFitnessPal.